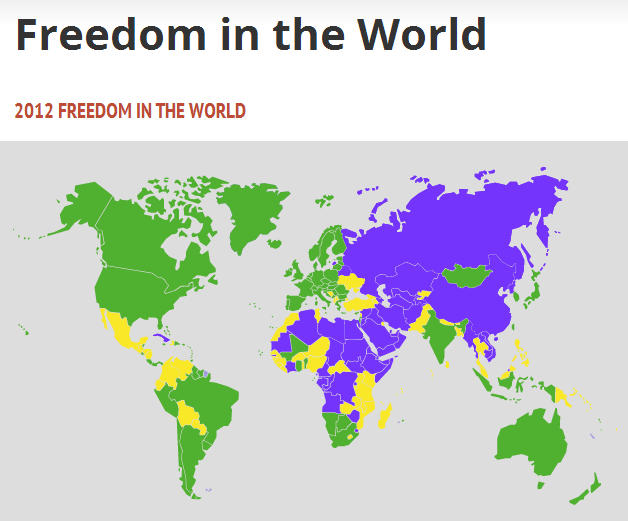 Freedom in the World | Freedom House: "Freedom in the World, Freedom House’s flagship publication, is the standard-setting comparative assessment of global political rights and civil liberties. Published annually since 1972, the survey ratings and narrative reports on 195 countries and 14 related and disputed territories are used by policymakers, the media, international corporations, civic activists, and human rights defenders to monitor trends in democracy and track improvements and setbacks in freedom worldwide. 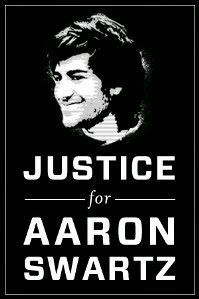 The Freedom in the World data and reports are available in their entirety on the Freedom House website."